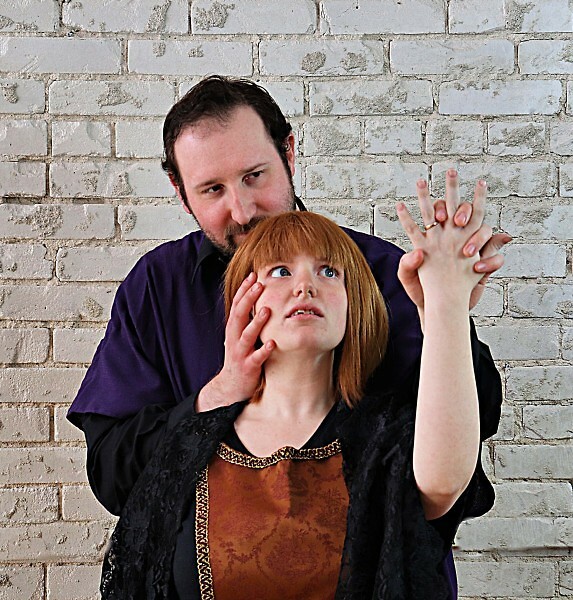 Pigeon Creek's production of Richard III will play at the Dog Story Theater April 5-7 and 12-14. Catch the Pigeon Creek Shakespeare Company in Shakespeare's exciting history, full of suspense and intrigue, on April 5-7 and 12-14. In recent seasons, the Pigeon Creek Shakespeare Company has been making its way through Shakespeare's history plays, a project which culminates with the current production of the bard's Richard III. The play follows the title character as he plots and schemes his way to the throne of England, confiding his plans in the audience along the way. The production will play at the Dog Story Theater, 7 Jefferson SE in Grand Rapids, April 5-7 and 12-14, before moving on to several other area venues later in the month. Richard III is directed by Aili Huber, a guest director from Virginia who has previously directed several other productions for Pigeon Creek, most recently the 2018 season production of Antony and Cleopatra. Like all of Pigeon Creek's productions, Richard III features a relatively small cast, with 10 actors taking on all of the play's roles. This means that some actors play multiple roles in a fast-paced production which keeps the audience engaged with the play's roller-coaster plot. The production also features live music and an audience-interactive atmosphere. Frequent Pigeon Creek actor Scott Lange, who played the character of Richard in last season's production of Shakespeare's Henry VI, continues as the title character in Richard III, following the character's full arc as he rises to power. The production also features actors Kathleen Bode, Ethan Engeseth, Amanda Grah, Kimi Griggs, Kat Hermes, Katherine Mayberry, Ashley Normand, Riley Van Ess, Scott Wright, and Seraphina Zorn. Tickets for the performances at the Dog Story Theater are $15 for adults and $10 for students and seniors, and are available at www.dogstorytheater.com. 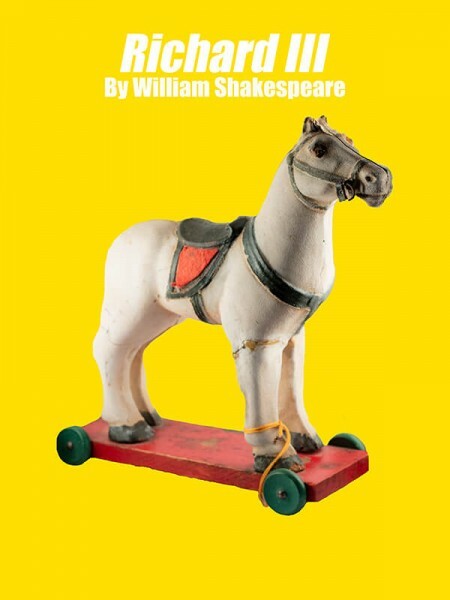 After its Dog Story Run, Richard III will play at the Beardsley Theater in Muskegon on April 18, the Tri-Cities Historical Museum in Grand Haven on April 27, and the Jenison Center for the Arts in Jenison on April 28. Ticket information for all venues is available at www.pcshakespeare.com/onstage.